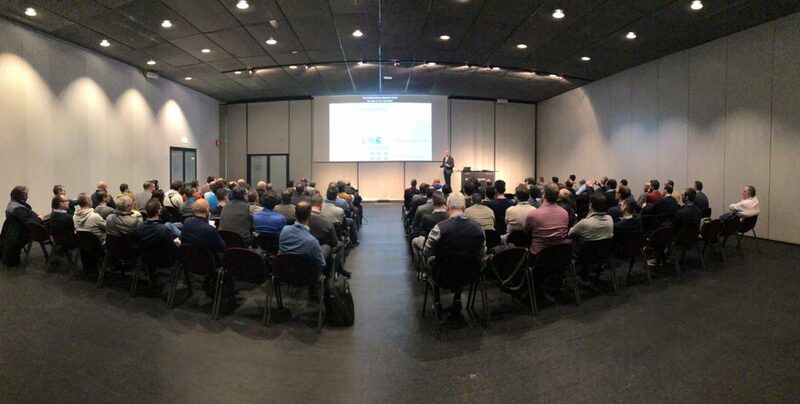 The Microsoft Ignite The Tour in Milan is finished and it’s time to make a recap about these two days. It was a pleasure be one of the five Italians speaker of entire conference. I present Windows Admin Center to over 130 attendees, the advantage of this cool console and the hybrid integration with Microsoft Azure. Great interesting around Windows Autopilot, Microsoft Intune, Azure Active Directory and Azure Information Protection (part of Enterprise Mobility + Security suite). 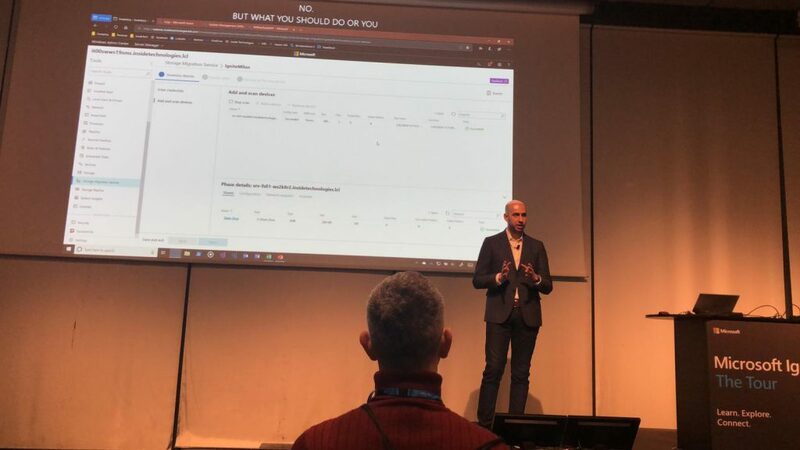 At Demo Station 4, I showed why use these technologies and why Intune is fundamental to be compliant with GDPR and security. I meet also many customers, friends and expert from many part of the nation. Looking for next edition and maybe for the main event in September 2019.